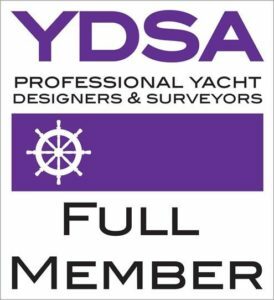 We act for the majority of the UK and European Insurance Brokers and Underwriters providing a bespoke yacht claims service incorporating damage inspection, marine investigation, and loss adjusting fundamentals. We assess the extent of the reported damage and comment upon what proportion is incident related. In all cases we fully investigate the cause and nature of the damage and establish if it is covered under the terms and conditions of the insurance policy. Fires are investigated to discover the extent of the damage and the probable cause. Fire scenes are secured and the evidence is systematically analysed. We have forensic scientists to assist when it is considered to be necessary. 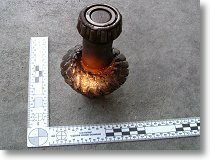 All of our damage investigation reports are supplied with high quality forensic photographs. Areas of damage are highlighted and scaled to assist in future analysis. We investigate the cause to establish if it is covered under the terms and conditions of the policy. 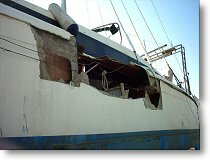 Assistance is provided to contact reputable salvage companies throughout the Balearics and Spain. 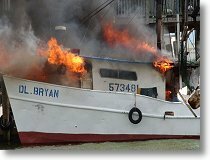 The IAMI Certified Marine Investigator designation is limited to IAMI members who have experience and training in wide range of areas including the prevention and detection of boat related thefts, adjusting boat related insurance claims, surveying marine damage, admiralty law as it relates to recreational boating, cause and origin of fires, marine insurance policy interpretation, and accident reconstruction. 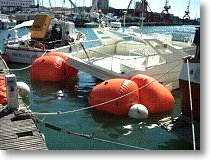 Certified Marine Investigators have the experience and training, in addition to their own areas of expertise, to bring a new dimension and insight into their respective fields of endeavour.